Monday – take time to talk! Life moves at a fast pace and it is difficult to disconnect from work, social media, rolling news, emails and texts. It is easy to let the important things get lost in the busyness of keeping up with all the demands on our time and attention. Greek philosopher Socrates said to ‘beware the barrenness of a busy life’! In our relationships there are appropriate times for quick text messages, emails etc but days can go by without having a good conversation, sharing our deeper thoughts, feelings and expectations, helping us to stay connected and involved in each other’s lives. Couples are continuously communicating; they do it in silences, by looks, gestures, touch, through action or lack of action, through what is said and what is not said. Couples get into patterns of listening, sharing and problem solving. Sometimes these patterns are affected by common blocks to communication; such as fear of being vulnerable to the other or the need to avoid conflict. 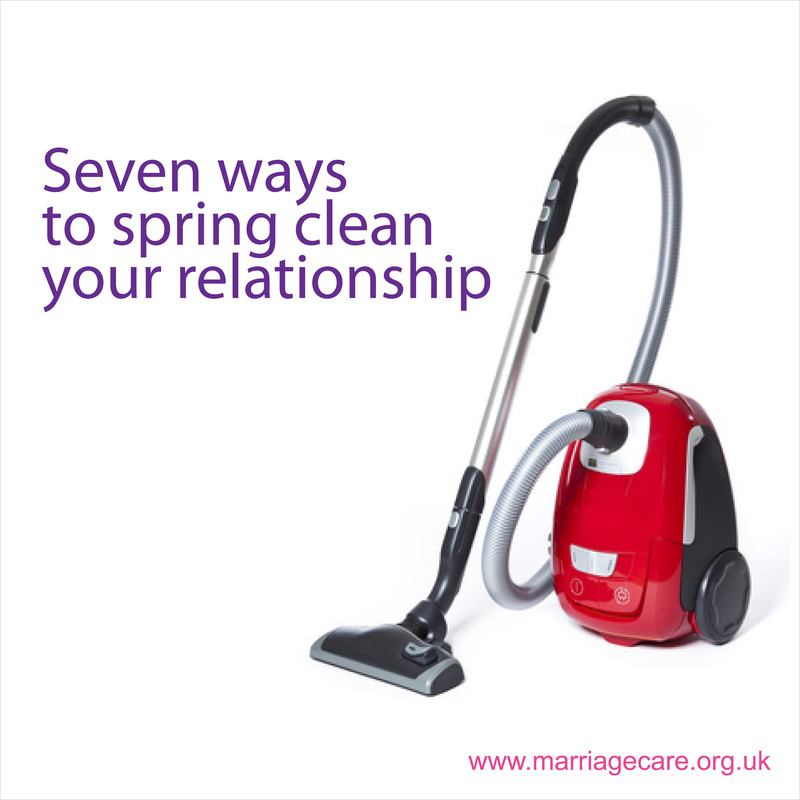 At Marriage Care we encourage couples to be intentional about setting aside quality time without distractions in order to listen to each other. We suggest setting time aside on a weekly basis, maybe going for a walk, or sitting down together after supper one evening a week when all is peaceful and relaxed or maybe you find it easiest to talk when on a journey. If so, perhaps plan a Sunday afternoon drive when you can catch up and share what is important to you. This soon becomes a good habit and something you both look forward to. There will be occasions when you want to talk about something difficult and if you have built up the habit of talking regularly in an open and loving way, it will be easier then to talk about something which you don’t agree about. So today – Take time and get talking to the most important person in your life, all the others can wait a while for your attention!